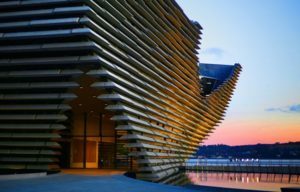 We knew that the V&A effect, in full swing since Kengo Kuma’s architectural masterpiece was unveiled in September 2018, had taken Dundee by storm, boosting visitor attractions in and around the city tenfold. BUT, what we didn’t know, was that the success of the V&A has helped boost tourism at other attractions across the whole of Scotland. Research carried out by Glasgow Caledonian University’s Moffat Centre for Travel and Tourism (tourism experts, basically) analysed the performance of 680 paid for and free tourist sites as part of a 2018 study. These folks concluded that the V&A is benefiting sites across Scotland, as tourists head to them after visiting our wee city of discovery. The Moffat Centre states that The National Museum of Scotland and Edinburgh Castle remain the most popular attractions in Scotland in 2018, despite the number of visits to Scottish indoor attraction falling by 0.5% to 61,419,965 last year. A total of 2,227,773 visitors headed to The National Museum of Scotland in 2018, while 2,111,578 went to Edinburgh Castle. This equates a 2.9% rise for the museum on the year before and rise of 2.3% for the castle. The visitor experts put these stats down to the V&A’s opening in September, when 341,265 people headed to the famous design museum. 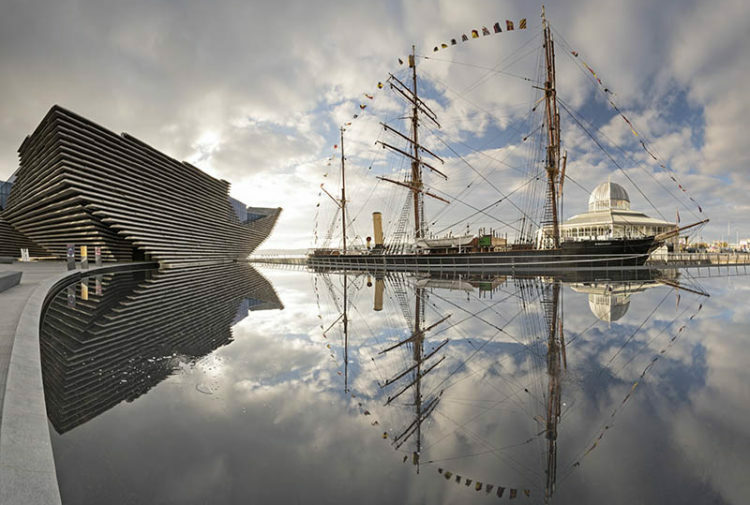 To read more about how the V&A has boosted attractions in the city of Dundee, click here. It is wonderful to see more evidence of the positive impact V&A Dundee is having on the city and the surrounding area. Dundee and across the wider Tayside region have a very great deal to offer visitors from across Scotland, the UK and much further afield. 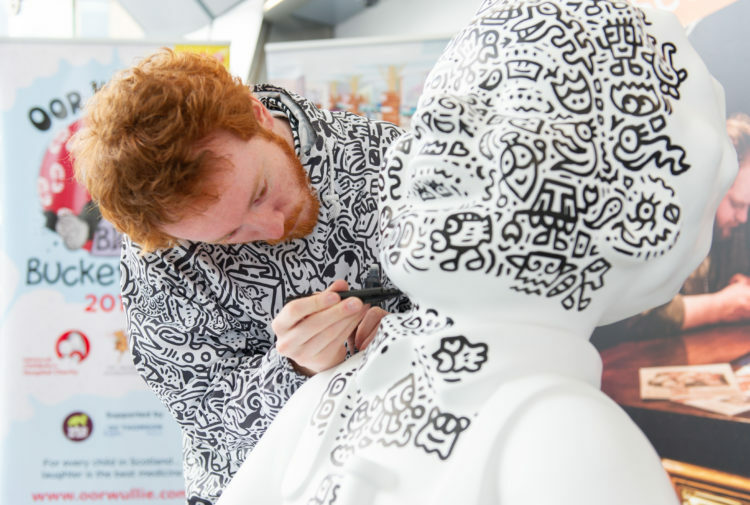 We are exceptionally proud that the V&A has brought so much attention to visitor attractions across the country. 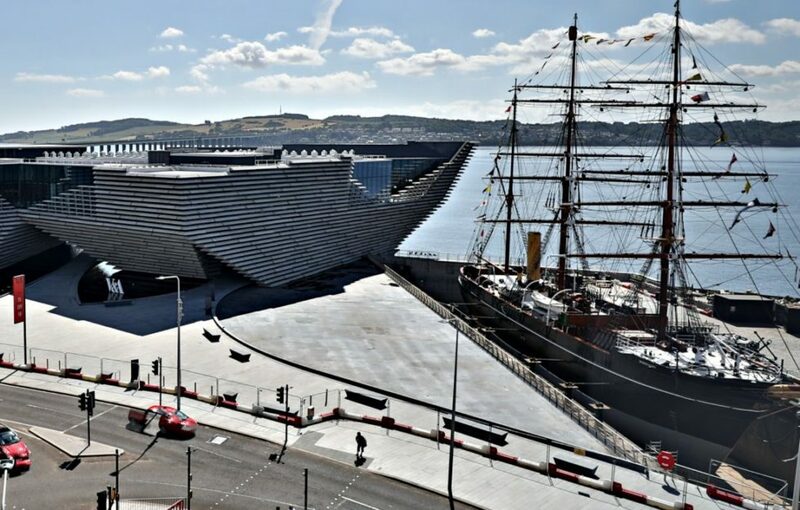 Now that Dundee is officially on the map for visitors across the UK, come and experience the V&A effect firsthand! 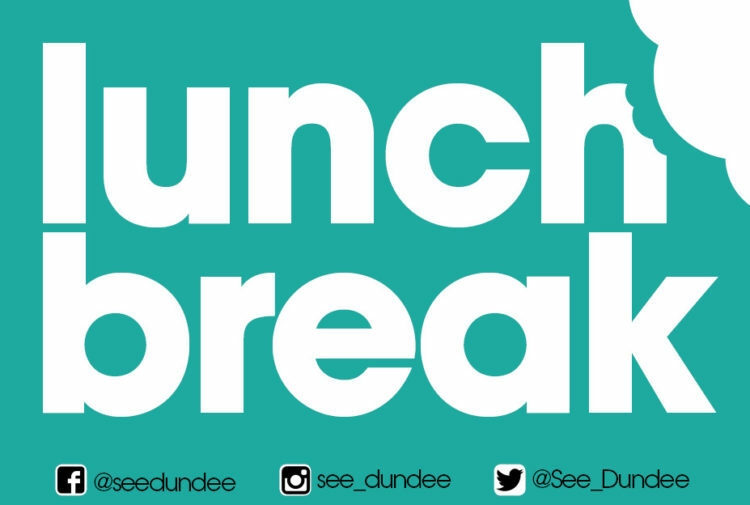 Get in touch with SeeDundee on Facebook, Twitter, and Instagram.